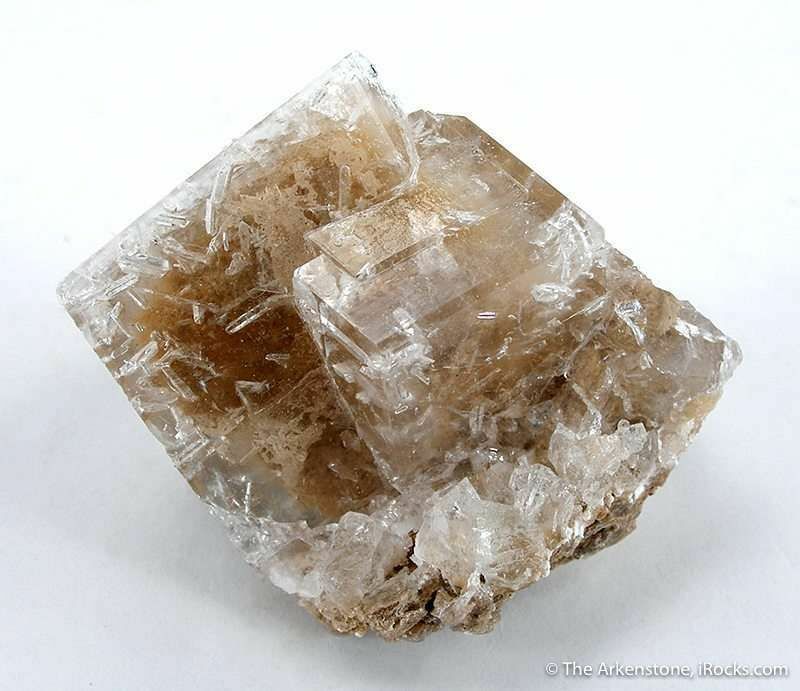 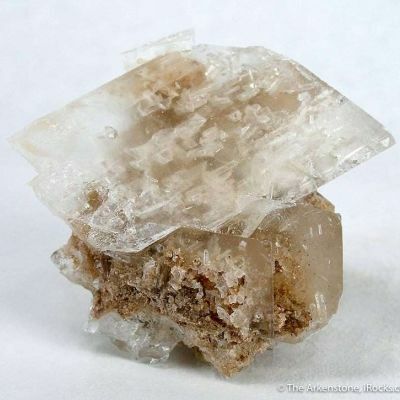 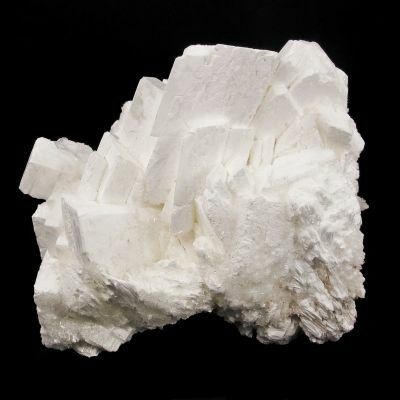 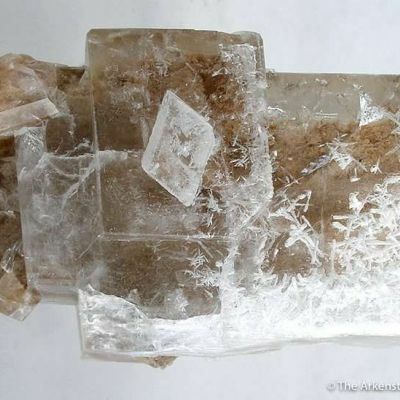 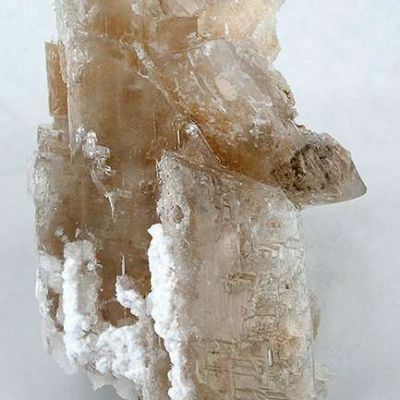 A sharp cluster of 3 crystals, elongated and gemmy. 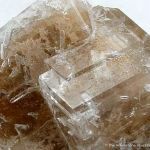 SHARP edges make it more dramatic in person. 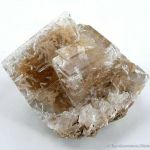 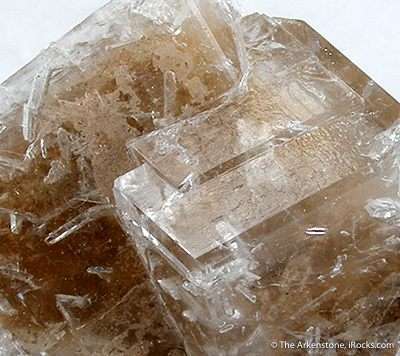 In the photos, you are looking right through to a bit of included matrix in the back, and to the included but discrete Meyerhofferite crystals that contrast sharply with their enclosing inyoite. 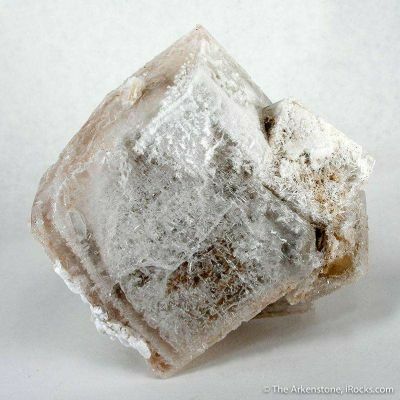 The back face of the larger crystal, about 4 cm, is altered to Meyerhofferite and so is white in color.